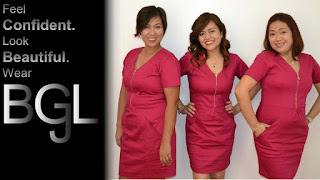 Have you ever had an experience to your surprised that the lady beside you is actually wearing the same dress as yours? You would wish to hide behind your companion or wish you could simply vanish at the moment! Not exactly your identical twin?! This can ruin your day! But worry no more! Here's the answer to avoid such experience ever again! 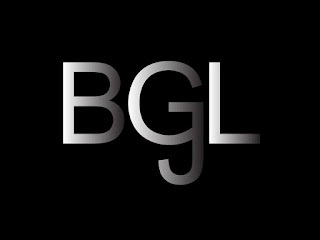 Check BGL Clothing! 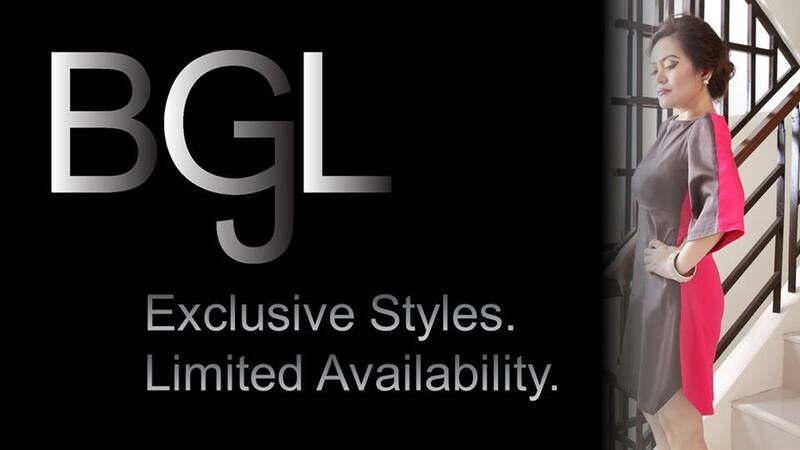 Offers Exclusive Styles and Limited Availability! Veering away from the typical mass availability of fashion RTW, all our designs come in very limited availability, assuring our customers the exclusivity of their preferred style. Creativity and Exclusivity —this is the BGL commitment. 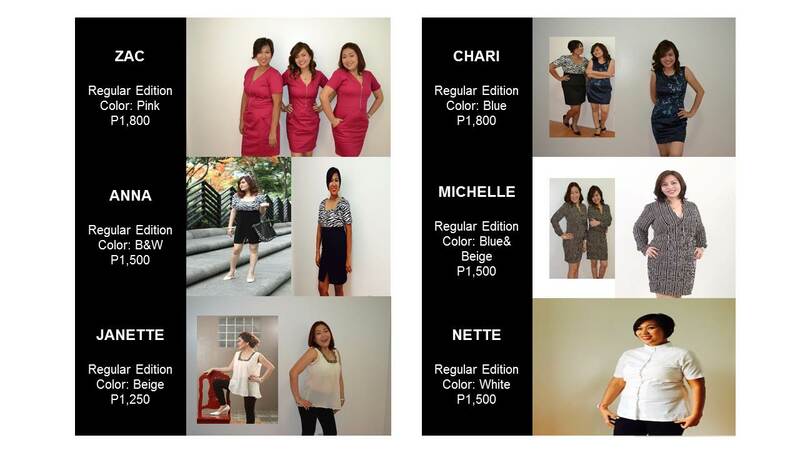 Our regular edition features a style that comes only in one (1) piece per size. Only a maximum total of 3 pieces are made for styles under this line. Our limited edition features a style that can come in different colors per size. Only a maximum total of 3 pieces are made for styles under this line. Our exclusive edition comes only in 1 piece per style. 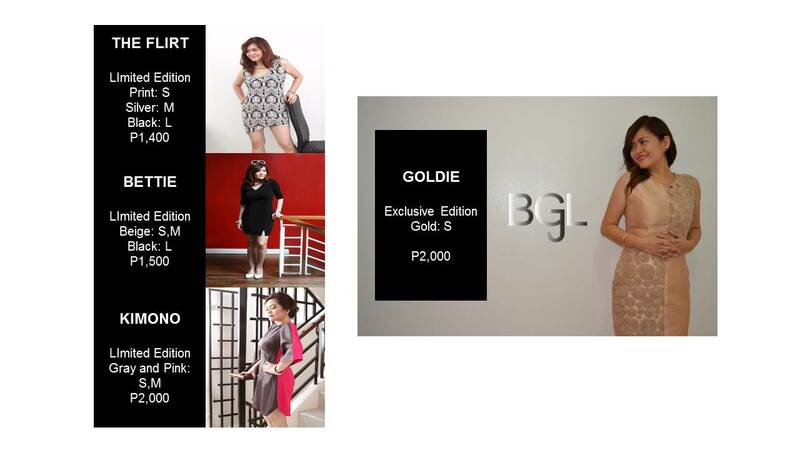 This is the ultimate “couturier” experience at an affordable price! Feel confident. Feel Beautiful. Wear BGL. Grab your celfone now and have your piece reserved and delivered to your doorstep! I even got the chance to wear one of their limited designs... Sure it's not the size that matters!